Miracle Balloons arrive at Dairy Queen – Dairy Queen Corp.
Beginning June 1, Children’s Miracle Network Hospitals icon balloons begin landing at Dairy Queen locations across the North America. 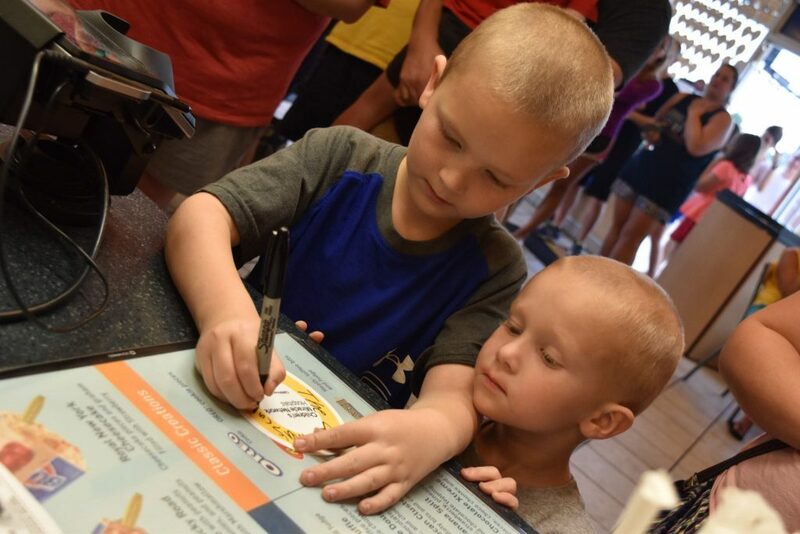 Through Miracle Treat Day (July 27 in the U.S. and August 10 in Canada) more than 3700 DQs will be collecting donations for Children’s Miracle Network Hospitals. Guests visiting Dairy Queen locations collecting for CMN Hospitals can purchase a paper Miracle Balloon to publicly pledge support. As a thank you, Miracle Balloons also includes money-saving coupons good for discounts on food and drinks. 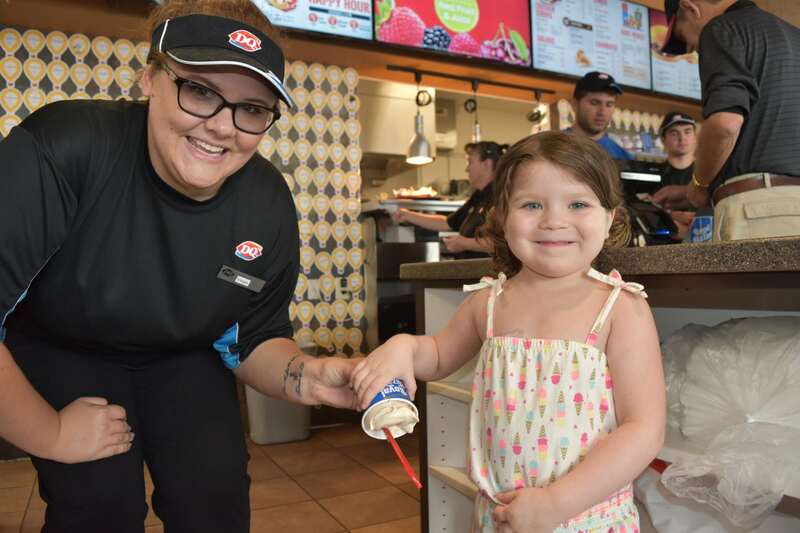 All the money raised by Dairy Queen stays local in the community and goes directly to providing life-saving medical treatment and care for children in need. Over the past 32 years, Dairy Queen and its fans have raised more than $120 million for Children’s Miracle Network Hospitals. Thank you to all the participating DQ® franchisees for making miracles! Next post: Make A Miracle at Dairy Queen this Summer!